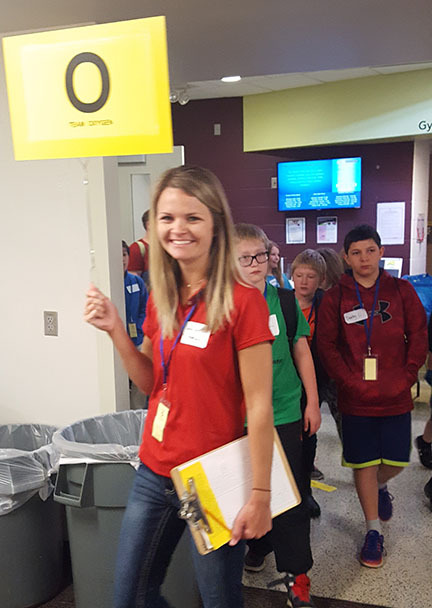 Every year Success Beyond the Classroom (SBC) brings innovative field-trip and after school enrichment programming to students in the Twin Cities. We need YOUR help to make it all happen! We have many flexible, one-day volunteer opportunities perfect for individuals, corporate groups, retirees, high school groups, and community organizations. Check out our volunteer opportunities below. Ready to sign up? Fill in an application today! Please note, it may take up to 48 hours to process your application. To ensure a safe environment for our students, all volunteers are asked to complete an annual background check (at no cost to you). 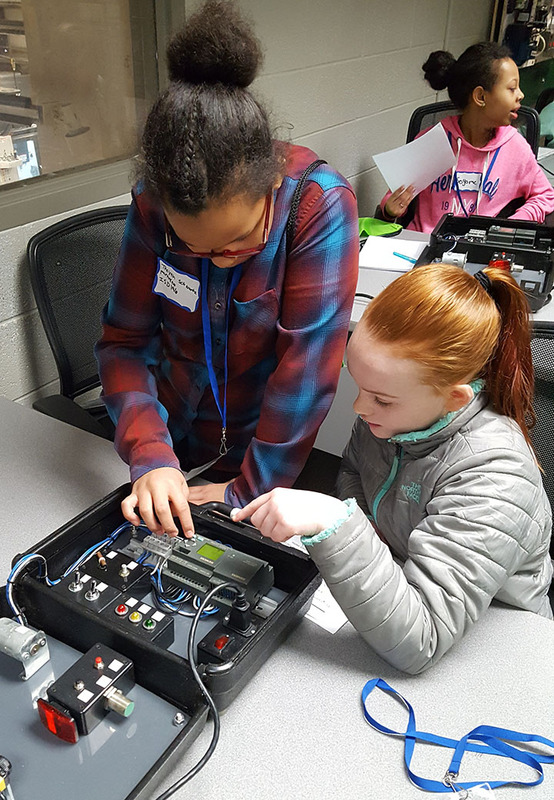 STEMLink brings STEM careers to life as 5th and 6th grade students work with college instructors and industry professionals from the fields of science, technology, engineering, and math. Students attend a keynote address and participate in three interactive breakout sessions while on a college campus in college labs. Red Shirt Volunteers are needed as Team Leaders and Classroom Assistants as well as a Lunch Team. This is a fast-paced high-energy day where students and volunteers will learn something new. No experience required, just an interest in STEM and working with kids. 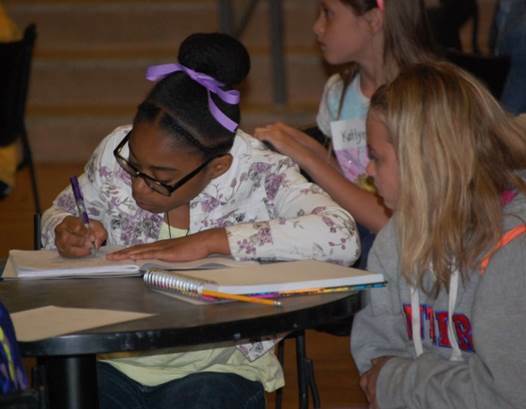 Young Authors Conference (YAC) gives 4th-8th grade students the opportunity to learn from professionals with real writing experience. Students attend a keynote address and three interactive writing sessions led by local fiction and non-fiction writers. Students leave YAC with a greater passion to write and a new set of strategies and ideas with which to experiment. 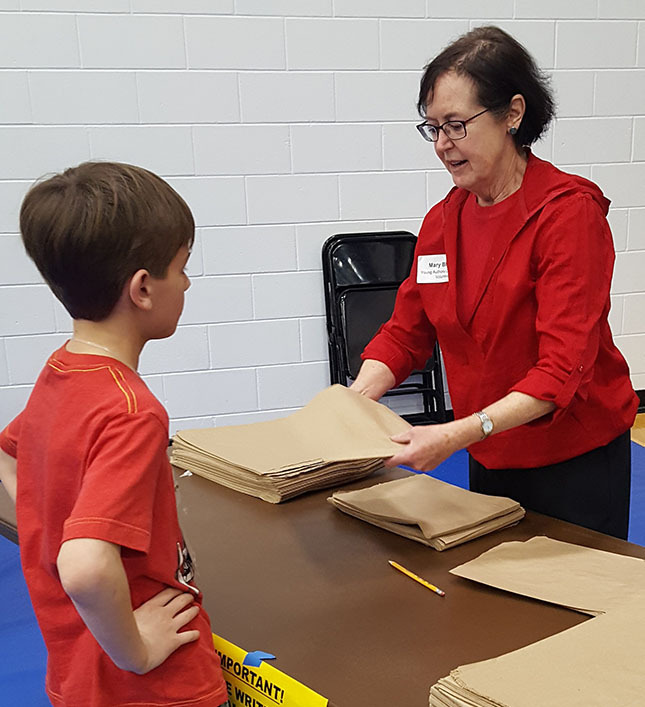 Red Shirt Volunteers are needed to assist with lunch, guide students on campus, monitor the book fair and open mic, and ensure that students have a fun and exciting day!